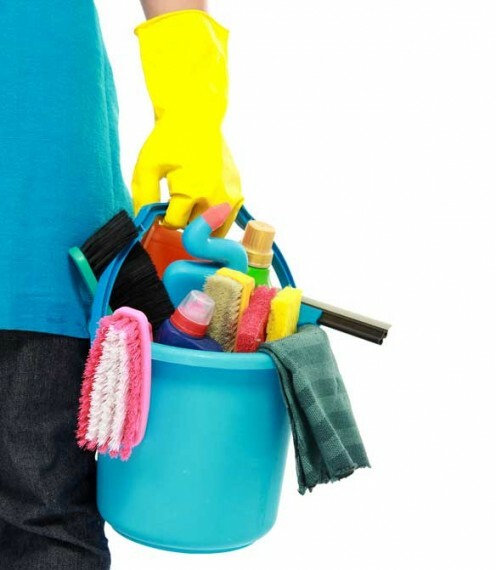 Cleaning supplies from Choice Cleaning Company Bristol are eco-friendly and 100% green. We can provide you with all your need for your janitorial cupboard, your industrial kitchen, or office space. 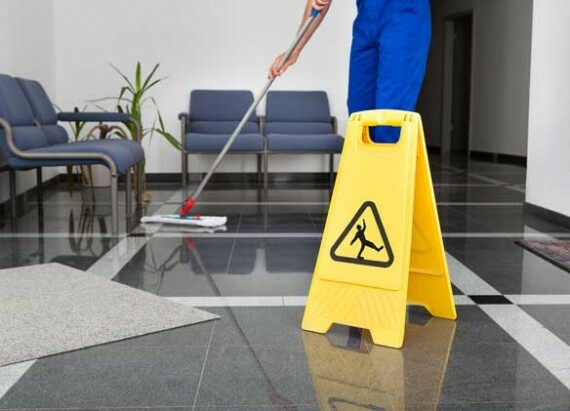 In between our visits, it is vital that you keep your working areas clean and hygienic. 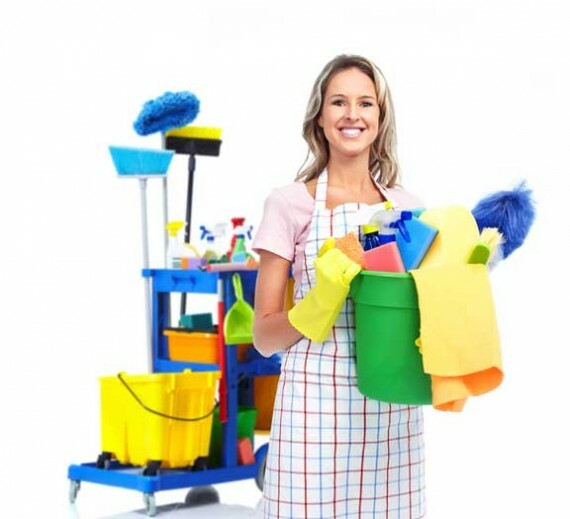 We can help you with our supplies, cleaning recipes, and all the advice you need on how to get premises clean without dangerous chemicals. When you choose cleaning supplies from Choice Cleaning you will get products that you cannot buy on the high street at the best prices. As well as janitorial supplies, we can supply you with sanitary products for your ladies toilets such as sanitary bins. 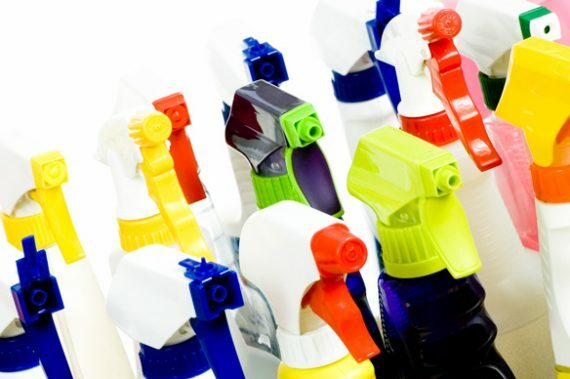 Our supplies are of the highest quality, and all our cleaning products we supply to you are entirely safe for you to use within your working environment. 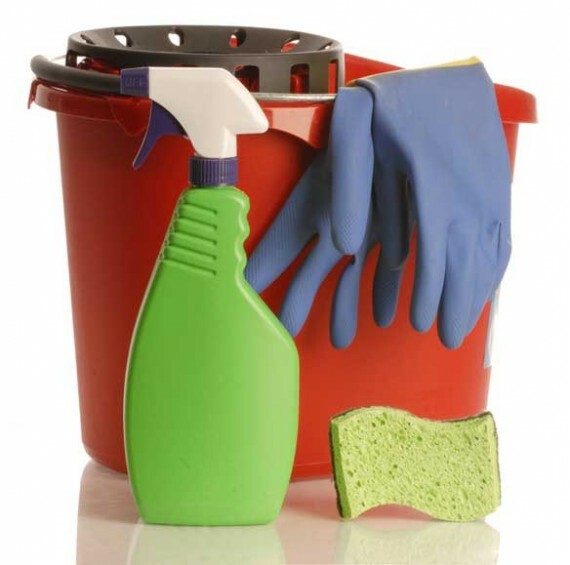 We show you how to keep your work space clean, and what products to use for which areas. 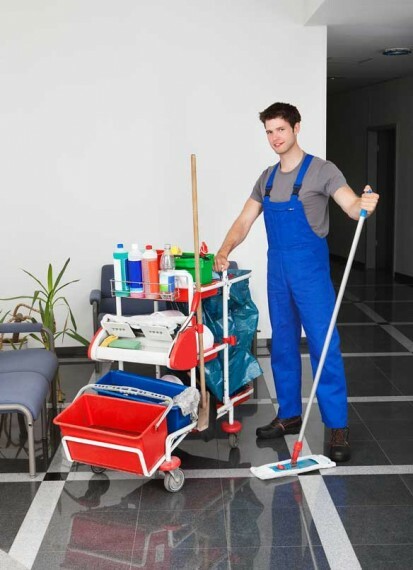 Janitorial Service: Why Invest in Cleaning Equipment? 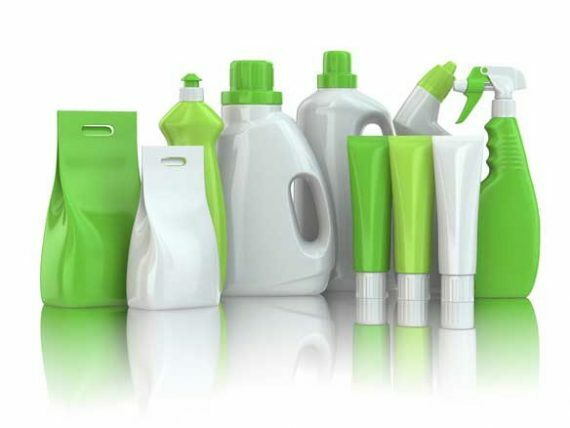 Janitorial Cleaning Supplies: Why Go Green?